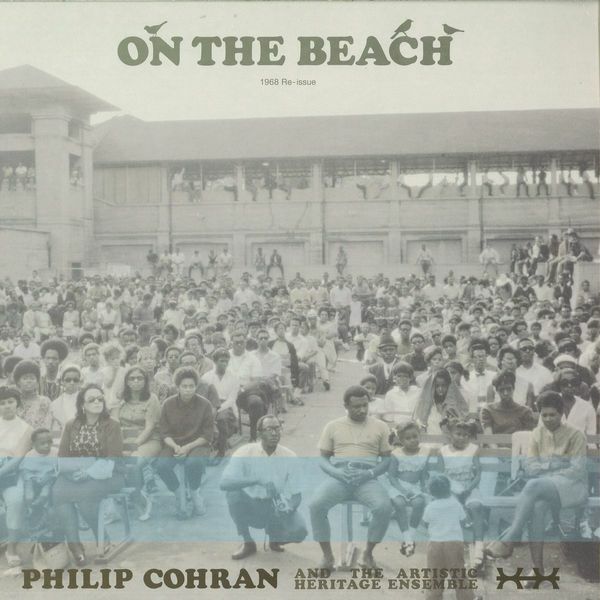 Pivotal Chicago jazzman, Philip Cohran’s innovative, exploratory On The Beach (1968). In case you don’t know Cohran - he was an important early member of Sun Ra, schooled Earth, Wind & Fire, and eight of his sons make up the nine-piece Hypnotic Brass Ensemble! 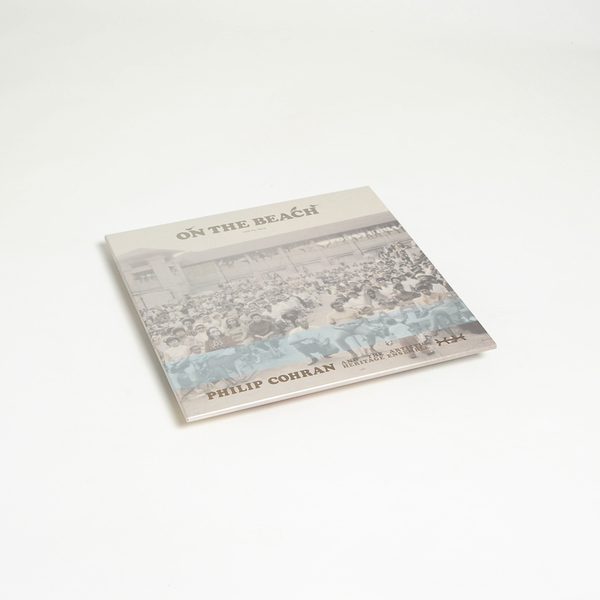 On the Beach was last reissued on vinyl by Chicago players at Hefty, and now comes a decade later with killer extra material. The brilliant, funked-up and mesmerising original cuts are probably well known to anyone with an interest in Chicago’s swelling jazz history - everyone else really needs to catch up - so we’ll jump straight to the bonus disc. Presumably recorded around the same time - sounds like it at least - they include a brilliant display of his home-built Frankiphone - an electrified Mbira or thumb piano instrument - in a wonderful cut of the same name, hailed as “the first piece of modal blues” by Cohran himself, plus a live, laidback version of Unity 68. 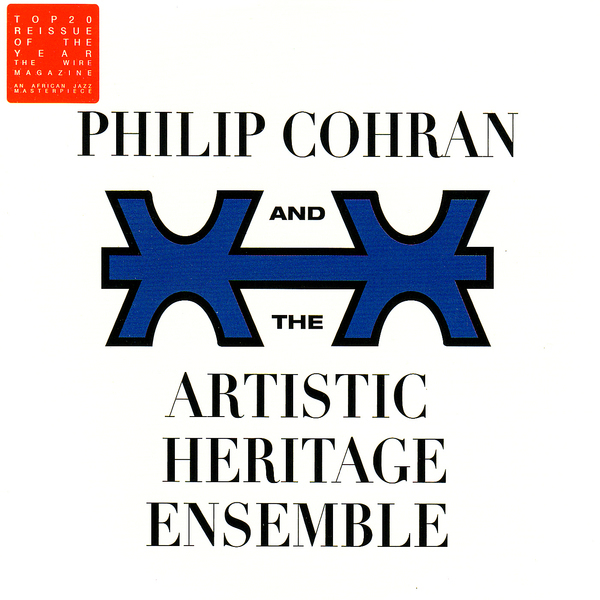 Phil Cohran is one of America’s resounding jazz survivors. In the late 50s he was introduced into the fold of Sun Ra’s legendary Arkestra, but it is with his own ‘Artistic Heritage Ensemble’ that he really made his name. One The Beach (sometimes simply referred to as self-titled) is where his virtuoso skill really stands out, and his steadfast desire to create a sound that was different from his peers is obvious from even the opening bars. This is where Chicago jazz (rather than its then way more popular New York counterpart) came into its own, and Cohren is still considered a crucial player in the scene. These days he can be spotted flexing his chops at a local Egyptian restaurant, and he is as much a part of the city’s rich history as Al Capone or the Sears Tower. From the pioneering ‘New Frankiphone Blues’ which used an amplified kalimba as its lead instrument to the smoky vocal-led ‘Motherhood’ ‘On The Beach’ is a gold standard in far-reaching out sound. If you’re reading this site then you probably like your music slightly to the left of centre, so do yourself a favour and add this record to your collection – you won’t be disappointed.